We have found a fantastic venue to create our project at 10 Foley trading estate, Hereford. The building is already home to Hereford Yoga centre and the large warehouse style space attached has really inspired our vision. 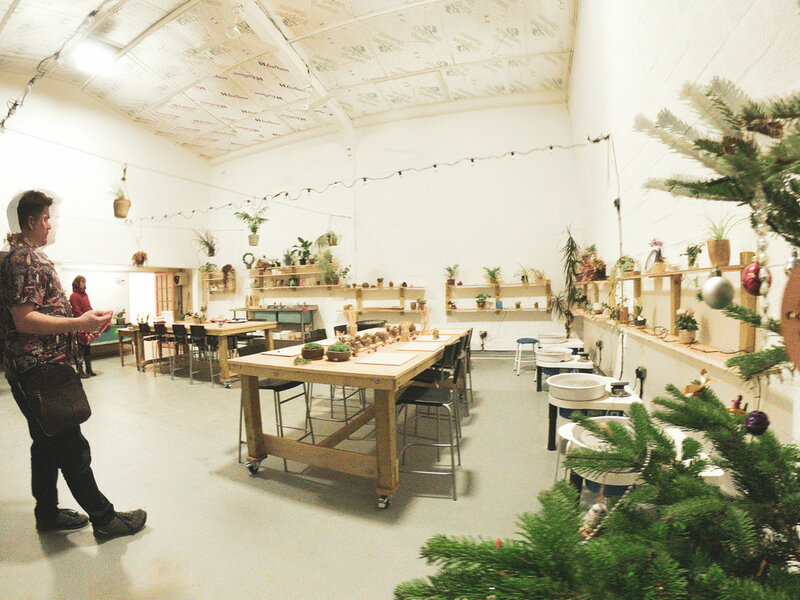 The venue has a large, light and airy section for hand-building and table work, a throwing area with space for several wheels, glazing area, space for a series of large kilns and plenty of storage for our members. There is even a lovely section to have a sociable sitting and tea making area and a cost cafe, where affordable and delicious snacks can be purchased. The location means that members can easily walk or cycle from central Hereford and we can be easily accessed by car especially from the B4224 and A438.